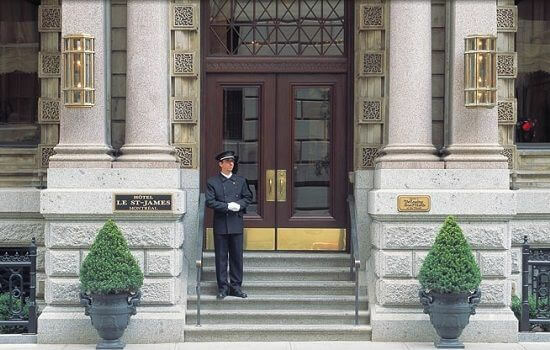 One of the finest luxury hotels, located in the heart of Old Montreal & just minutes away from the track. Arguably this is the finest hotel in Montreal, located in the heart of the city, and is always a perennial favourite for our guests. 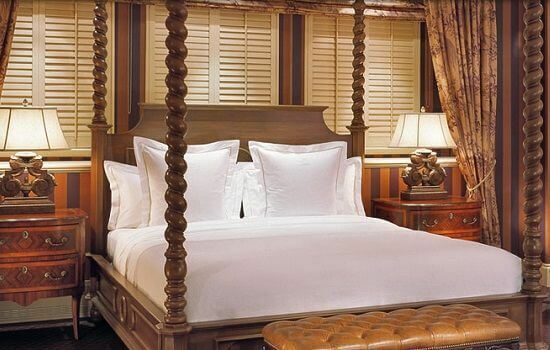 With just 60 guest rooms and suites, the hotel has a boutique feel to it, but due to its size it sells out quickly during F1 weekend, so be quick! The hotel offers a traditional European atmosphere, coupled with chic Canadian appeal, together with an attention to detail that is second to none. 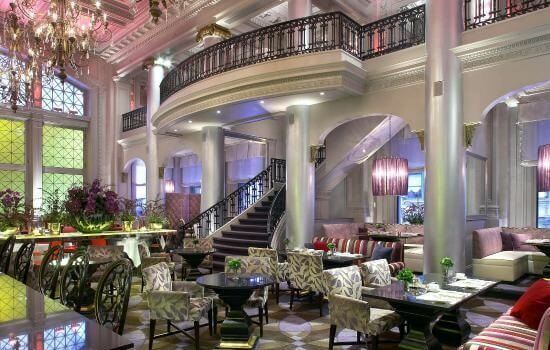 Set inside a beautifully restored former Merchants Bank building, dating from 1870, the hotel is ideally situated in the effervescent Old Montreal with easy access to the circuit, plus dining and shopping in the city. Renowned for its warm service, traditional and refined interiors and an avant-garde style, the hotel has become the place to stay each F1 weekend.